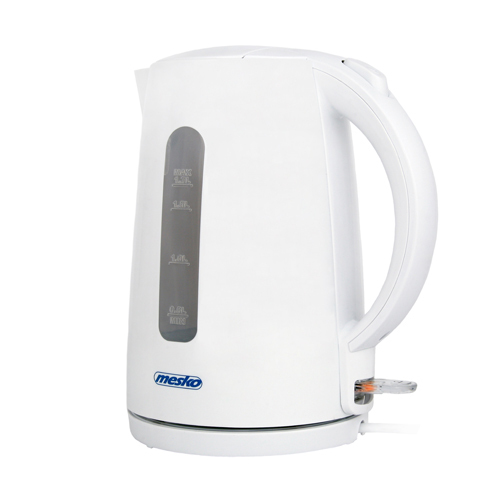 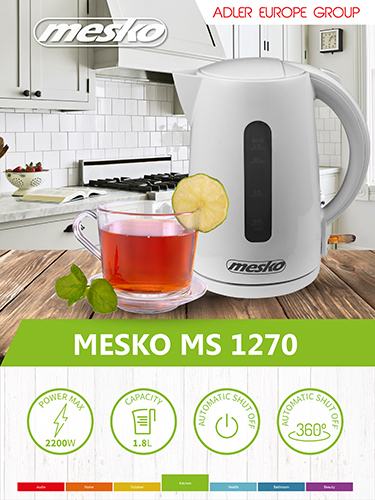 A big electric family kettle allowing to boil water for 6-7 people at one go thanks to its power of 1850-2200 W. The kettle is equipped with a bright water level indicator and automatic switch off, so it will switch off after water boils. 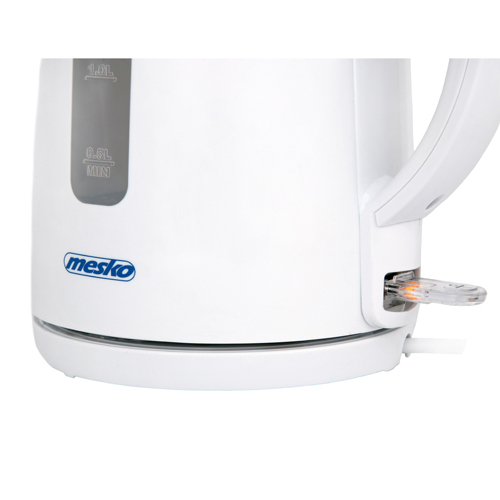 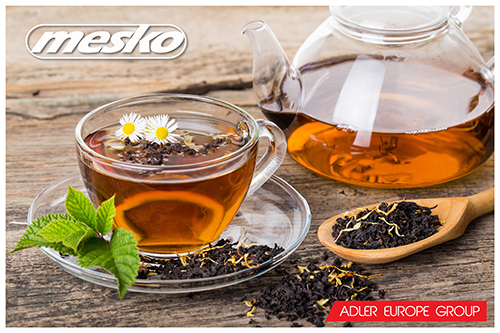 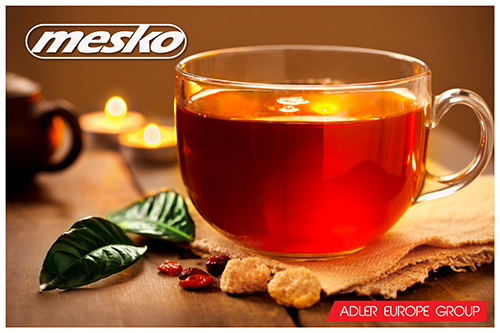 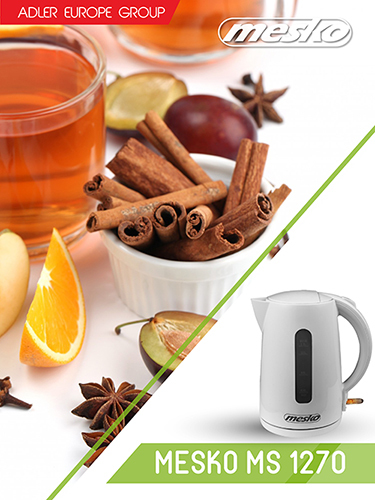 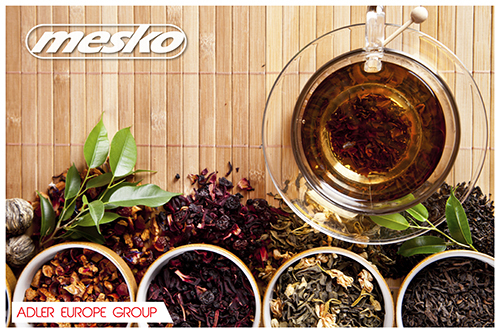 Boil-dry protection prevents from switching on an empty kettle, what saves energy and increases the user´s safety. 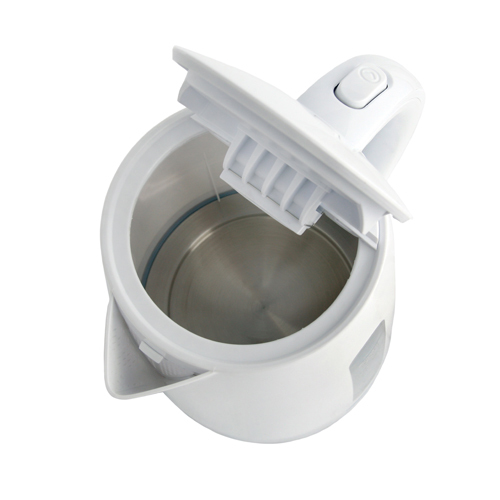 Moreover, a sediment filter will provide appropriate quality of water. 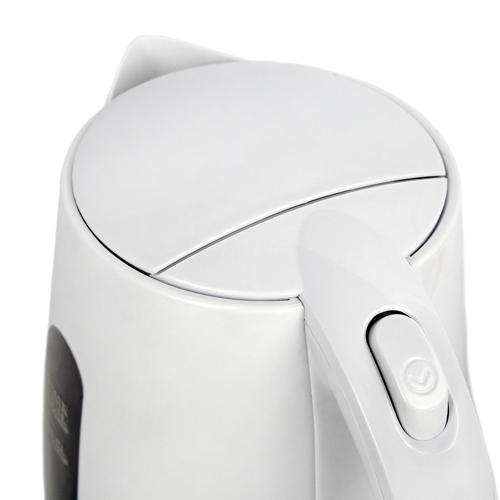 For the user´s convenience the kettle was equipped with a 360 degree rotary base and a flat bottom. 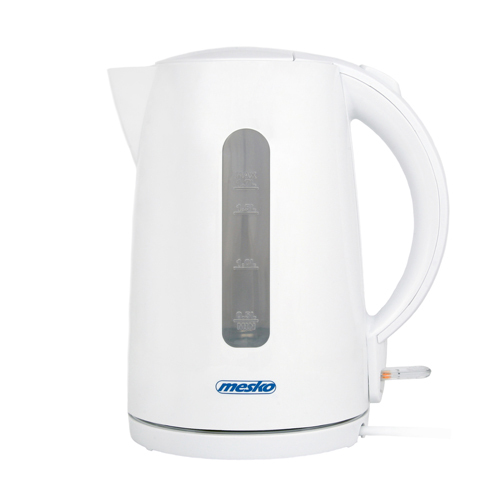 Modern and convenient kettle. 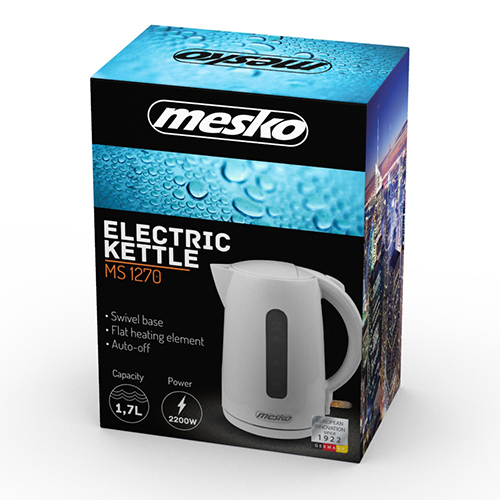 It contains up to 1.7 l of water. 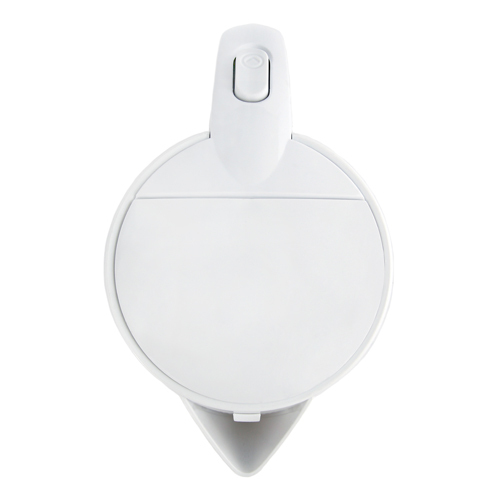 Available in classic white.